A brand-new 2015 Honda CR-V is the cure for what’s ailing your daily drives, and Brandon Honda of Tampa, FL is ready to help you find your own. 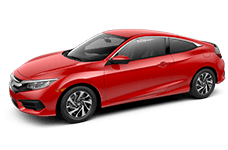 We have been serving the Tampa community for decades, connecting drivers from all over the state with spectacular Honda models. The CR-V is ready for anything and will make a great pick as your next car. 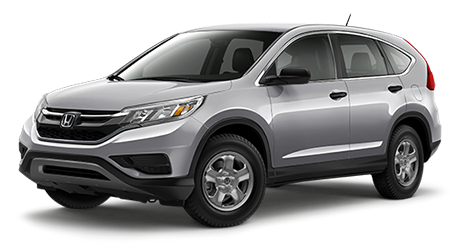 The 2015 Honda CR-V is a popular and highly rated choice that drivers love even more than the Toyota RAV4. Drivers love the 2015 Honda CR-V because it offers a lot of great power without all the bulk and heavy construction of a full-size SUV. The CR-V draws power from a 2.4-liter four-cylinder engine mated to a CVT gearbox with either a front- or all-wheel drivetrain. 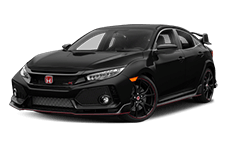 In either drive configuration, the engine is rated for 185 horsepower and produces 181 lb.ft. of torque. 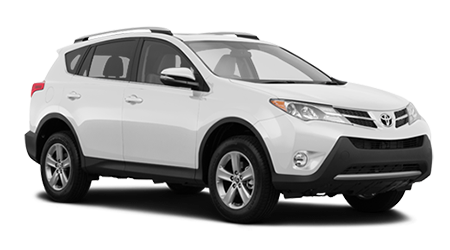 The RAV4 is powered by a 2.5-liter inline four mated to a six-speed automatic transmission with either a front-wheel or all-wheel drivetrain. The RAV4 will have to work harder for its giddy-up, though, its engine is rated for only 176 horsepower and produces only 172 lb-ft. of torque. If you carry passengers frequently, the 2015 Honda CR-V will help you keep them happy on longer drives. The CR-V offers 104.1 cu.ft. of passenger volume in its interior, while the RAV4 measures in at 101.9 cu.ft. Passengers in all seating positions inside the CR-V will certainly enjoy a bit of extra space for their head, legs, hips, and shoulders. The list of safety features that appear in both the 2015 CR-V and the Toyota RAV4 are generally the same, but the federal crash test scored couldn’t be more different for these two vehicles. The NHTSA gave the CR-V an overall rating of five stars; it earned five-star scores in all but the frontal barrier-crash test and rollover test, in which it earned four-star scores. The Toyota RAv4 was given an overall four-star rating; it earned four-star scores in four tests and one three-star score (frontal passenger side barrier-crash test). The 2015 Honda CR-V will make a great addition to your garage, and you’ll love the way it drives. Come visit us here at Brandon Honda in Tampa, FL for your pick of these exciting, fun-to-drive SUVs.